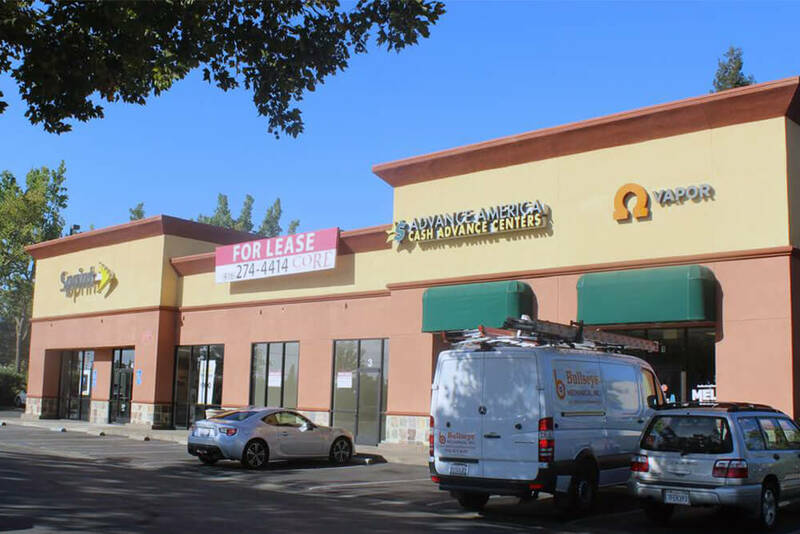 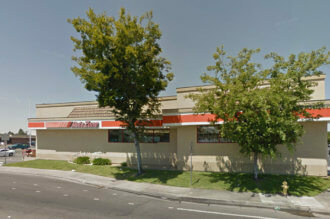 Greenback Placita is located at 7291 Greenback Lane in Citrus Heights, California and currently has 1,816 SF of prime retail space available on heavily traveled Greenback Lane (46,000 VPD). 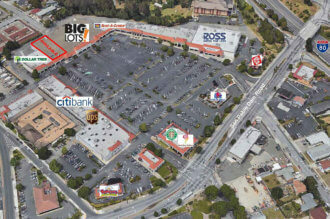 There is excellent exposure at this high traffic intersection with a high concentration of retail in the immediate area. 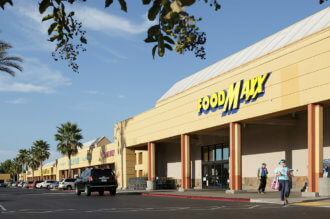 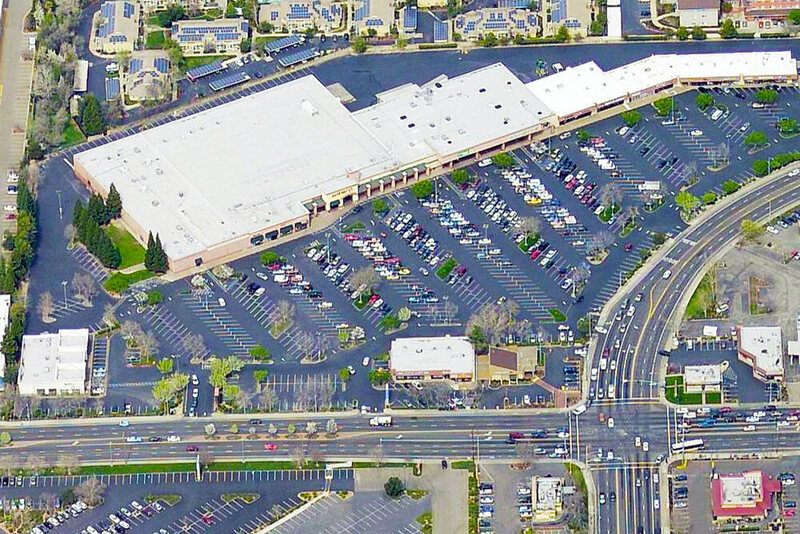 There are strong co-tenants within the Safeway and Dollar Tree anchored shopping center. 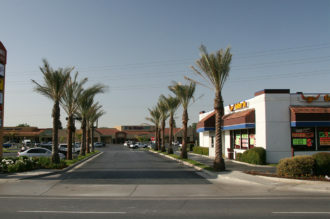 Monument signage is available.